Homeschooling in the United States is becoming more and more popular these days. It is a progressive movement around the country and in many parts of the world. Some people say it might be the fastest-growing form of education in the United States. Parents choose to educate their kids at home for several reasons and it is estimated that there are now over two million kids being homeschooled in our country. Many kids are homeschooled because their parents want to educate them and feel they can do it best in their home environment. Parents can also customize or individualize the curriculum and learning environment. Homeschooling can also provide a safer environment for some kids who have experienced bullying, physical violence and other negative occurrences that can take place at an institutional school. Field Trips can be educational, inspirational and fun for homeschoolers. Engaging kids in social and educational activities outside their homes is very important. Since they learn at home around family members, it is beneficial for them to interact with others who are not part of their family. Kids also get a chance to take a break from their studies and just have FUN! 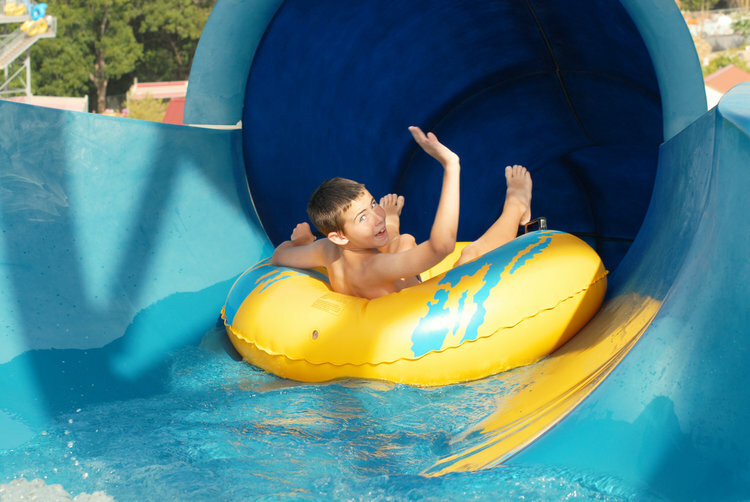 Hawaiian Falls is calling all homeschoolers on Thursday, May 18th from 10AM – 3PM for Homeschool Day! This event is for The Colony location only and tickets can be purchased at Hawaiian Falls (The Colony) the day of the event. There will be two ticket options that are available. $20 per person includes admission, a hot dog, a soft drink and chips. $25 per person includes admission, choice of a hot dog, hamburger or pizza, soft drinks all day and chips. Homeschool Day is nine days before the official start of the season. You get a chance to experience the fun before Opening Day! Come soak up the sun and kick off your summer of awesome. We hope to see you there!